Wanted to bump this so new forum goers can take part in this fun little hunt. 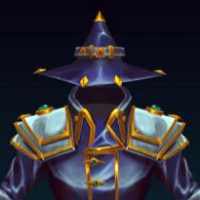 @TheWizard PM'd you with my guesses! Cool /goes to check. I'll get back to you. Moving this thread to Hunts. Has no one won yet? I don't care if the house hunt closed in the development blog. It clearly states "check the Hunt’s thread on the forums to congratulate the winners of the Hunt (who will be getting a special Legendary item once the game launches). " I don't see any winners listed, so I'm gonna submit my guesses anyways. Loopholes! 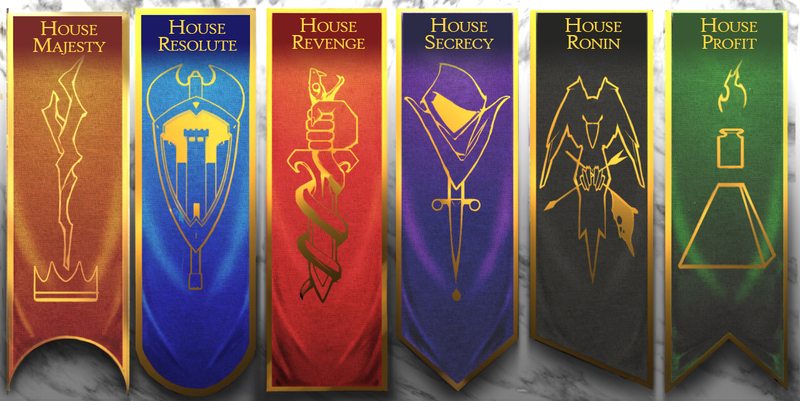 So we have houses: Revenge, Ronin, Secrecy, Majesty, Resolute, and Profit. Funny thing is I had four of them for sure, and had previously guessed "profit" but didn't have it in my for sure answers. Majesty was the one that eluded me the entire time. I'm not sure who guessed all six names correctly but I've got a few guesses as to who may have succeeded in the hunt. The House Hunt ended on 11.22.2016! For those that would like to know the names of each House you can check out this image. Thanks!